Our fearless forecast will be the iPhone 6 Plus, and we have listed down the key reasons why we think the phablet-sized iPhone will pull ahead of its smaller brother. We'll start with the most obvious reason. 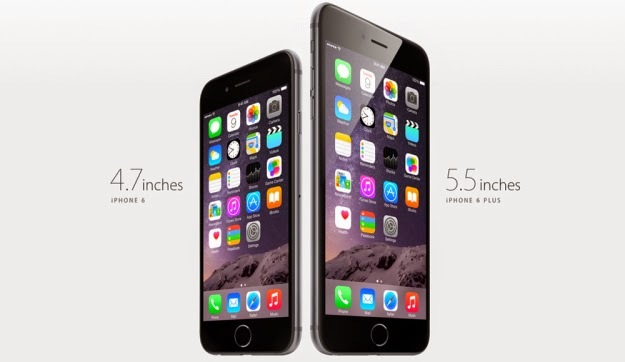 The 5.5-inch display offers a close-to-phablet experience than the smaller 4.7-inch of the standard iPhone 6. The previous offers more space for multimedia consumption. Of course, purist might say that they need some distinction between a phone and a phablet. But please, we wont be clamouring about previous iPhones having small displays if we wouldn't want them to be bigger anyways. So there, the bigger screen, the better. 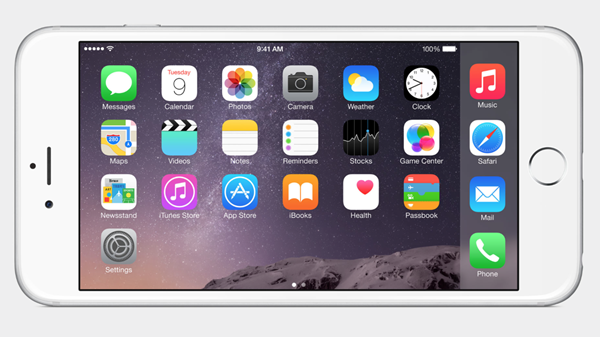 The iPhone 6 Plus will have a customized UI just for the phone's large screen. Unlike the plain iPhone 6, the 6 Plus will have an iPad-like interface. It will follow the tablet's layout in presenting apps even in landscape mode. Aside from it having an iPad language in terms of its software, the dual-pane feature in Messages and Mails are just pleasing to the eyes. I should say that this is the real deal maker. Despite the fact that iPhone 6 Plus offers a bigger screen, it also boasts more pixels with its full HD 1080p resolution. Technically, the 1920 x 1080p sums up to 401ppi density -that's more than the iPhone 6's 326ppi; and it also dubbed to have 185-percent more pixels than the iPhone 5s. We all know that Apple still uses the same 8-megapixel sensor that the we have been accustomed to since the iPhone 4s; but the new iPhones have remodeled True Tone Flash and the new Focus Pixels technology. However, in terms of camera, the iPhone 6 Plus is way better than the standard iPhone 6 shooter. 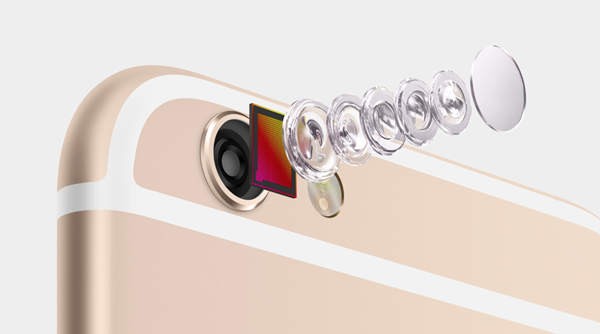 The Plus is the very first iPhone to have the Optical Image Stabilization which is a hardware arrangement in the camera module wherein it compesates physical shakes while taking stills and videos. 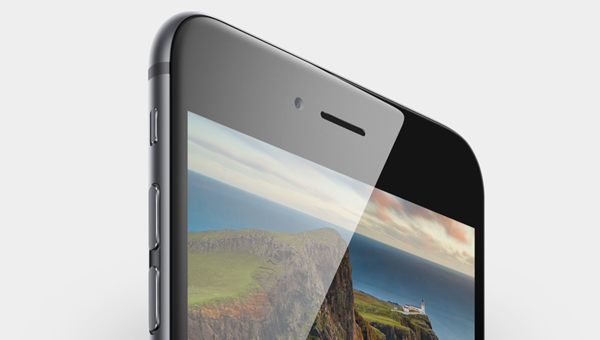 The iPhone 6 only has the Digital Image Stabilization. Apple made the Plus' battery big with up to a whooping 24 hours of talk time over 3G. The iPhone 5s only has 8 hours and Apple claims that the Plus' battery will outlast the iPhone 6 (14 hours) by "considerable margins." 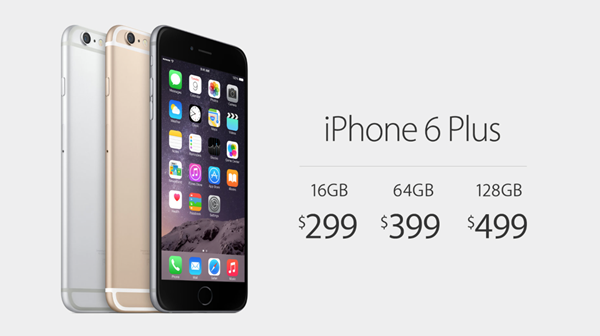 The iPhone 6 Plus is only priced USD 100 higher than the iPhone 6 - that's just the same price difference between the iPhone 5s and 5c last year. But in my estimates, the difference compensates the additional features that the "Plus-sized" iPhone can offer in the table.